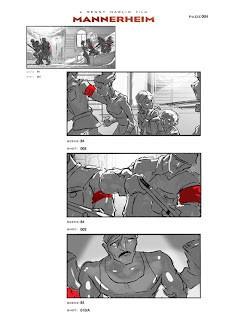 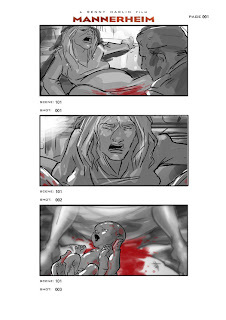 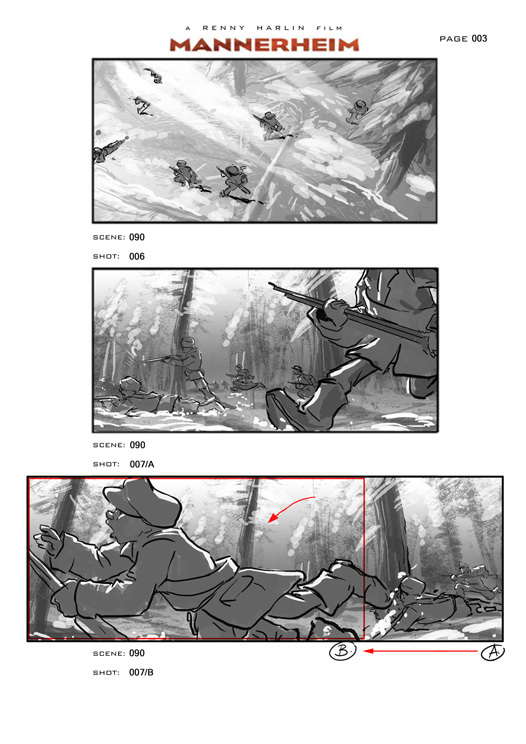 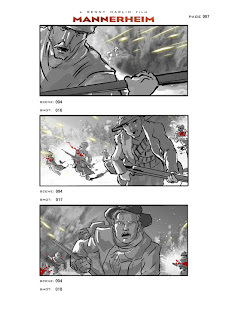 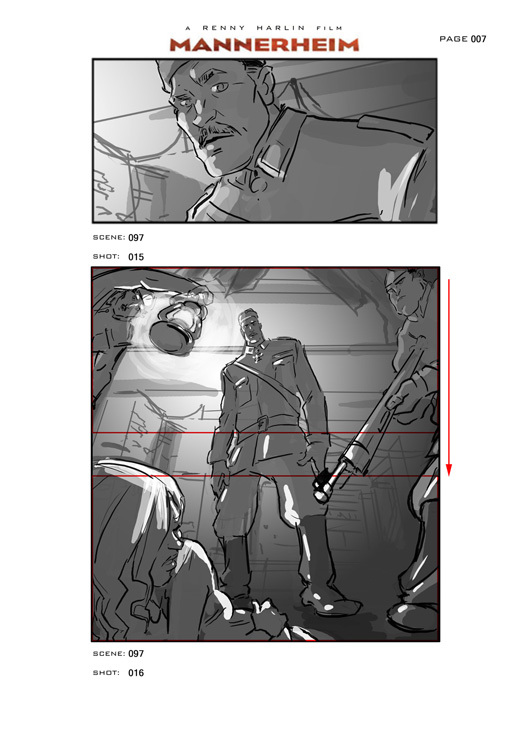 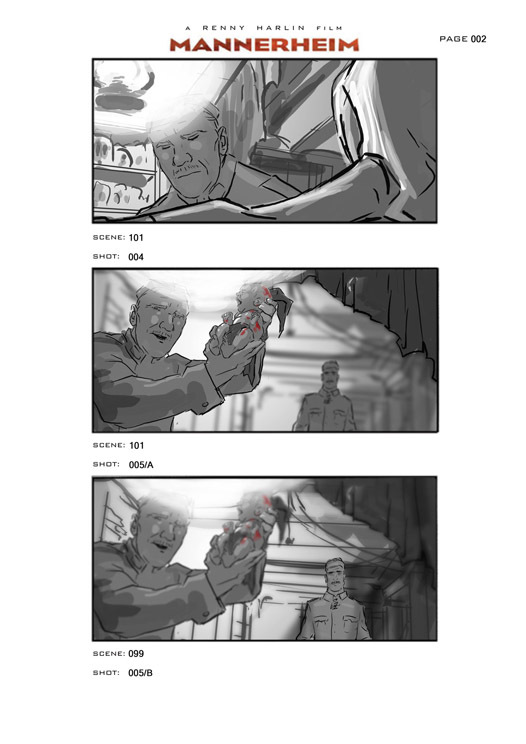 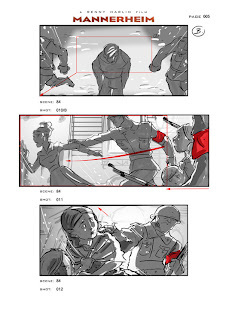 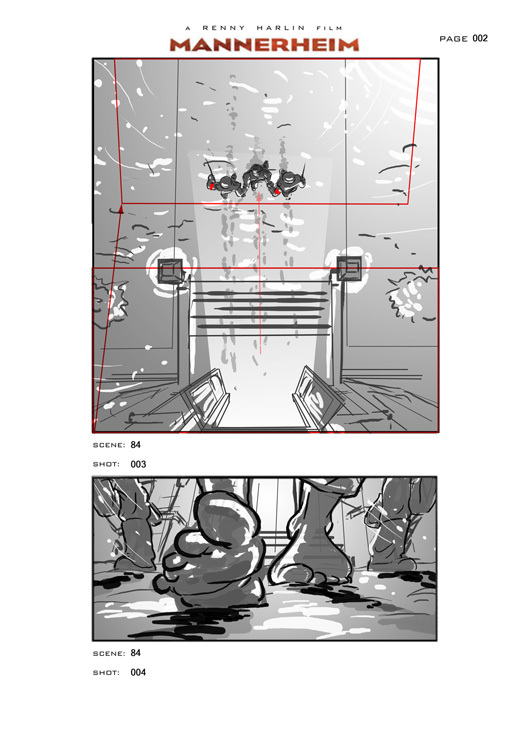 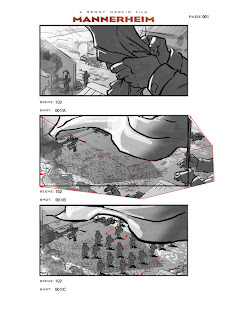 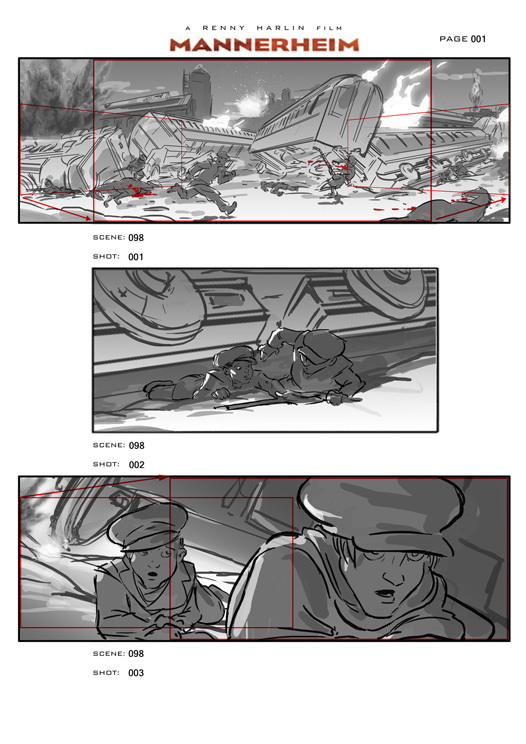 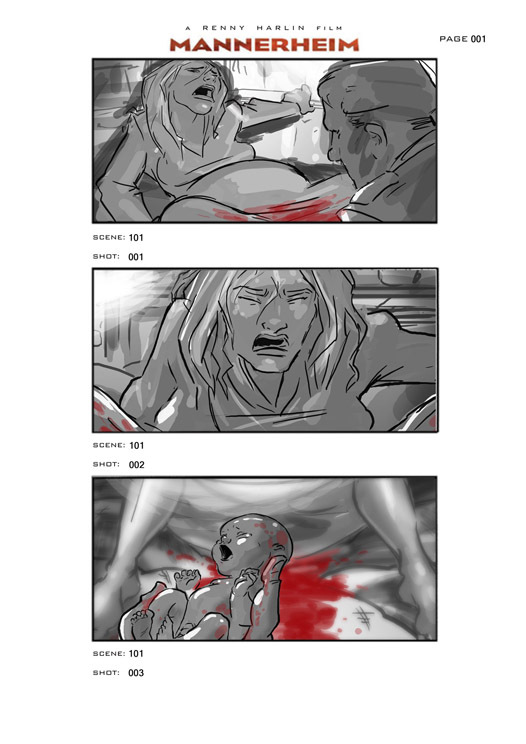 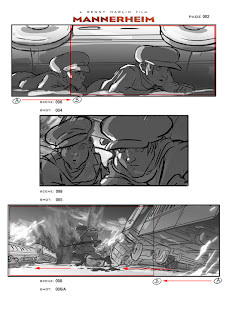 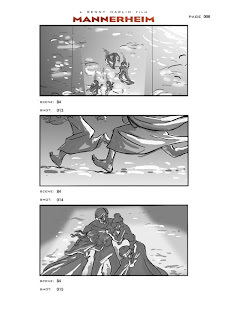 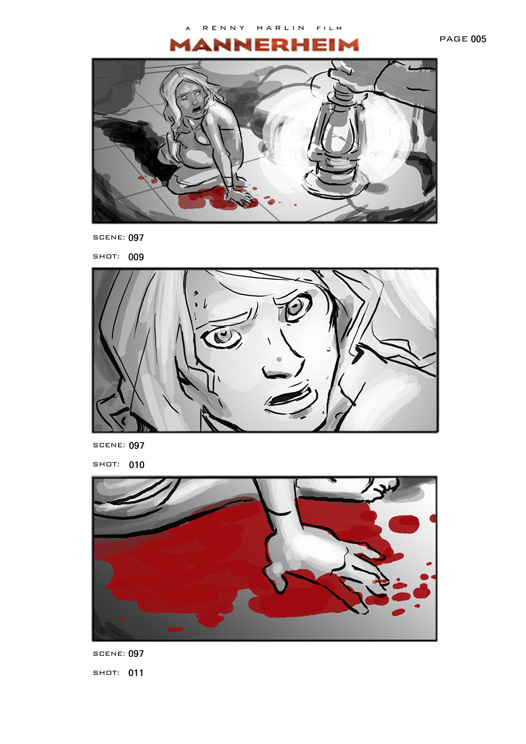 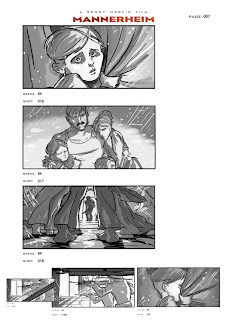 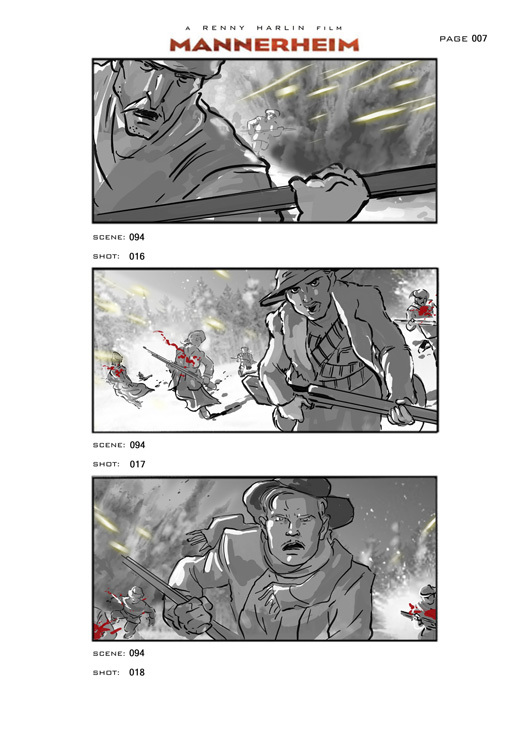 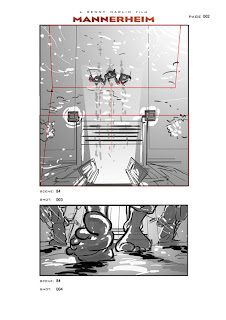 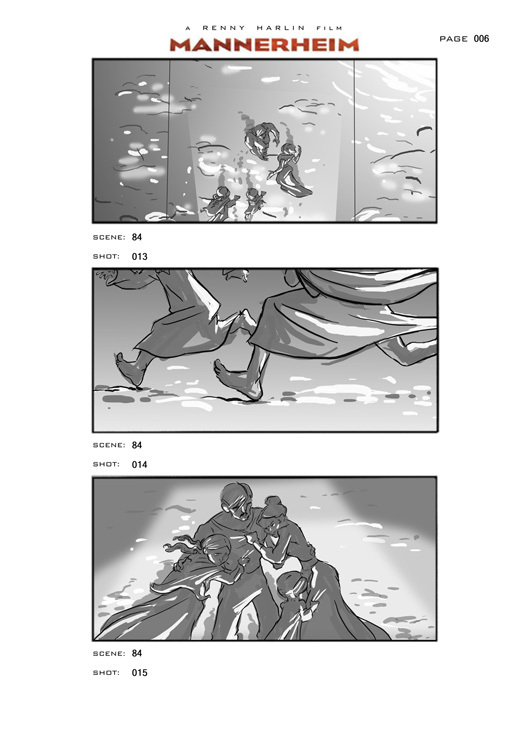 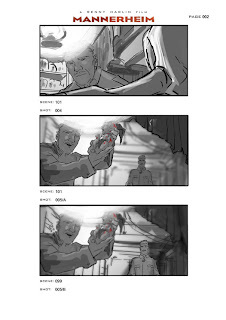 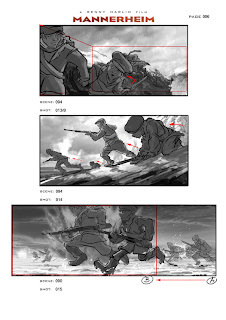 I just got the green light to share some random storyboards from the movie Mannerheim. Despite the gloomy topic I had lots of fun during this production (most of it was work related :-). 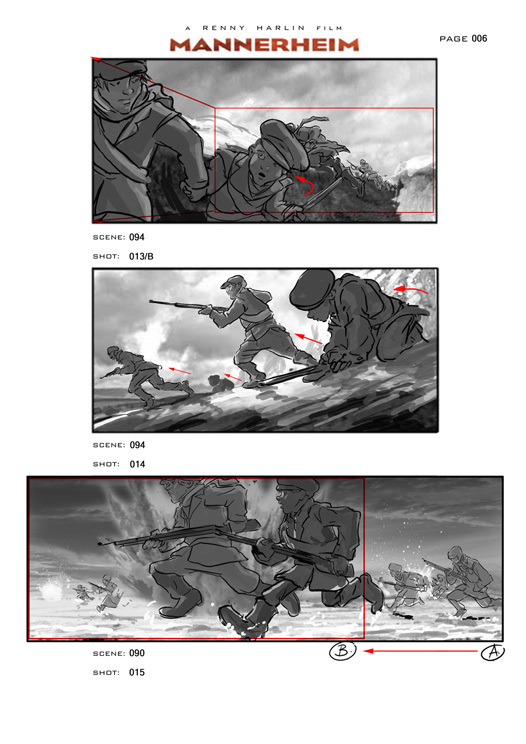 Winter, war and explosions, in black and white and red.